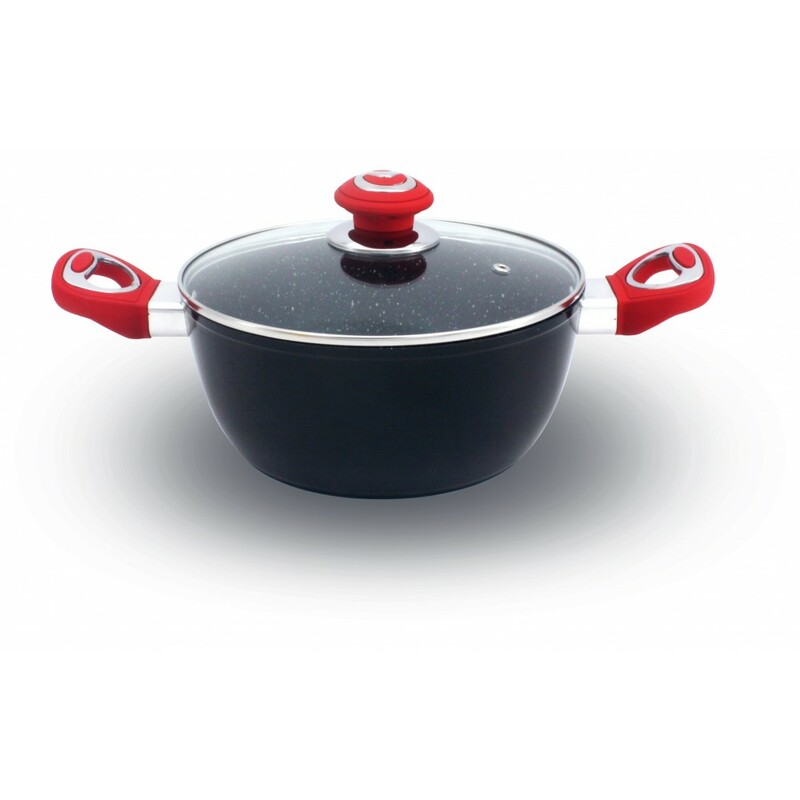 High quality durable aluminum forged sauce-pot. 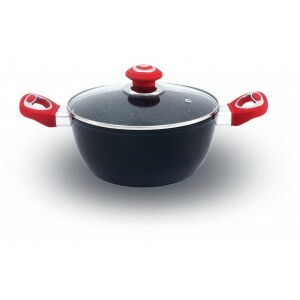 Free of any PFOA chemicals for healthier cooking. Soft-touch handles for hands protection. High quality glass cover with steam hole. 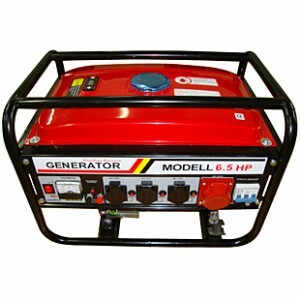 Suitable for a wide range of heating sources: Gas, Halogen, Electric, Glass Ceramic & Induction. Perfect for fat-free cooking and exceptionally easy to clean. Subscribe to the SapirHome's mailing list to receive updates on new arrivals, special offers and other discount information.